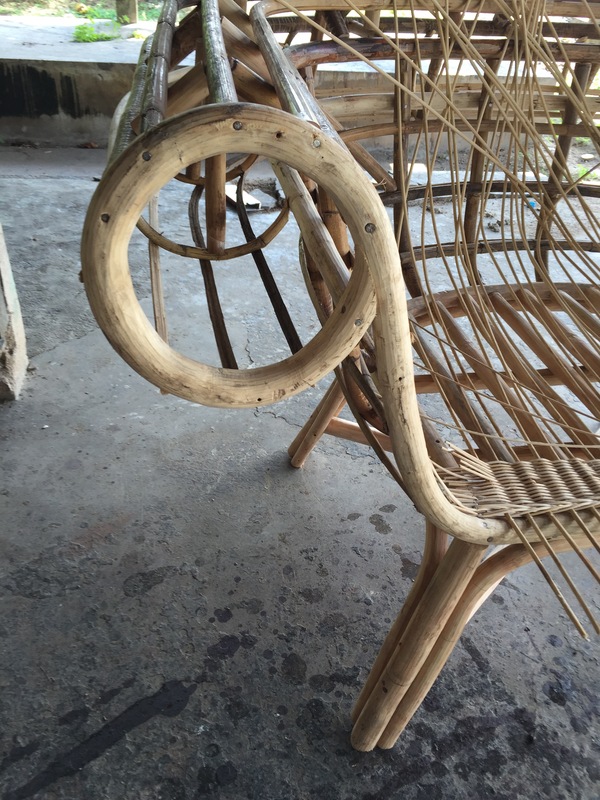 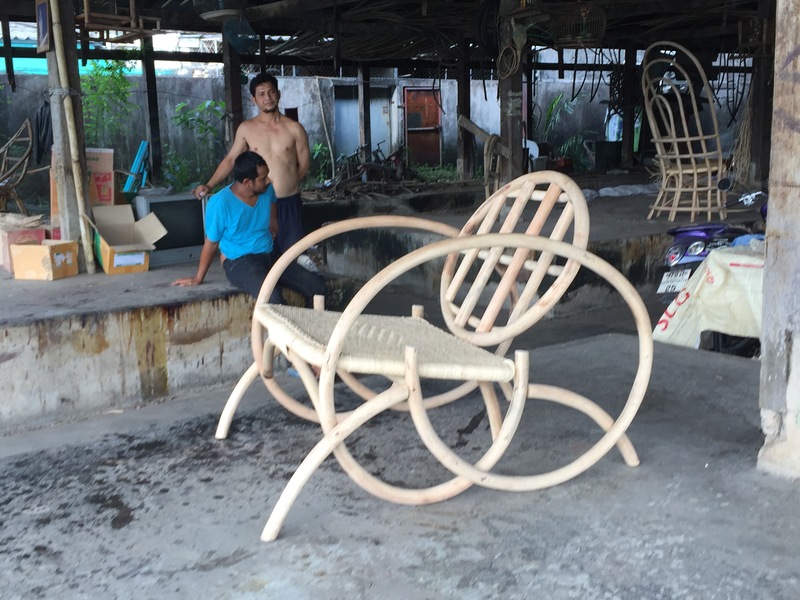 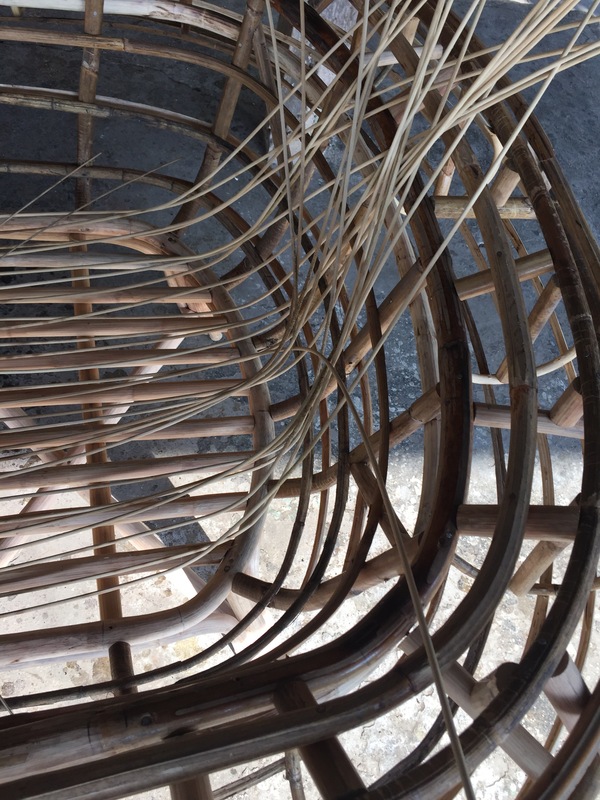 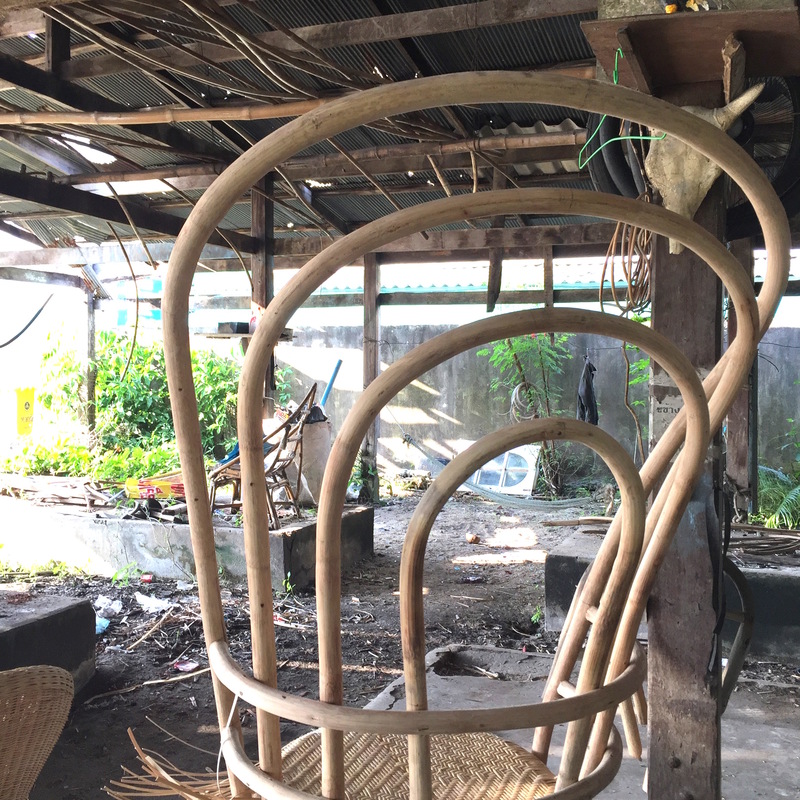 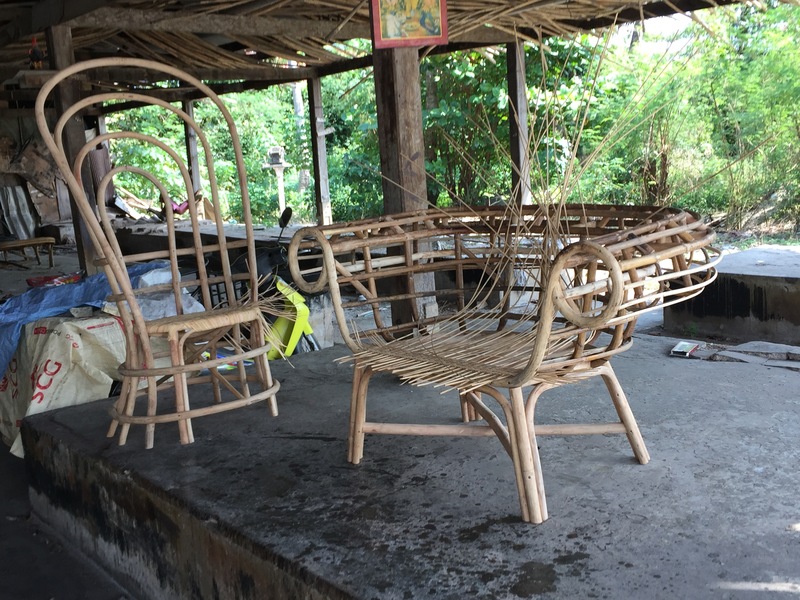 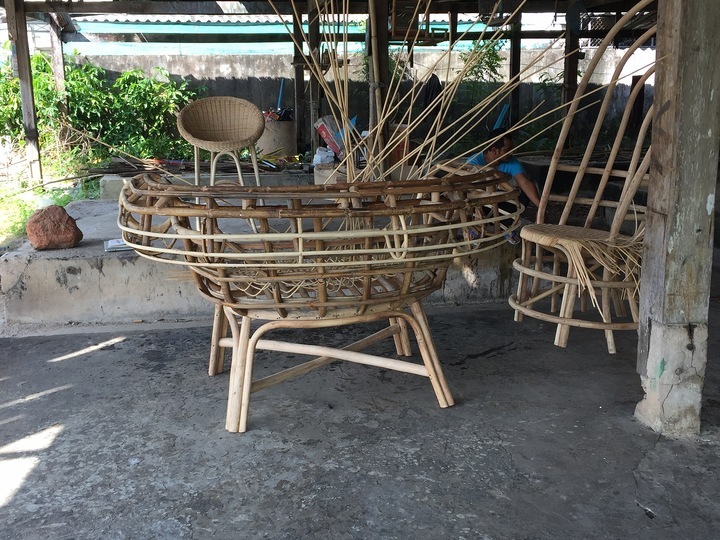 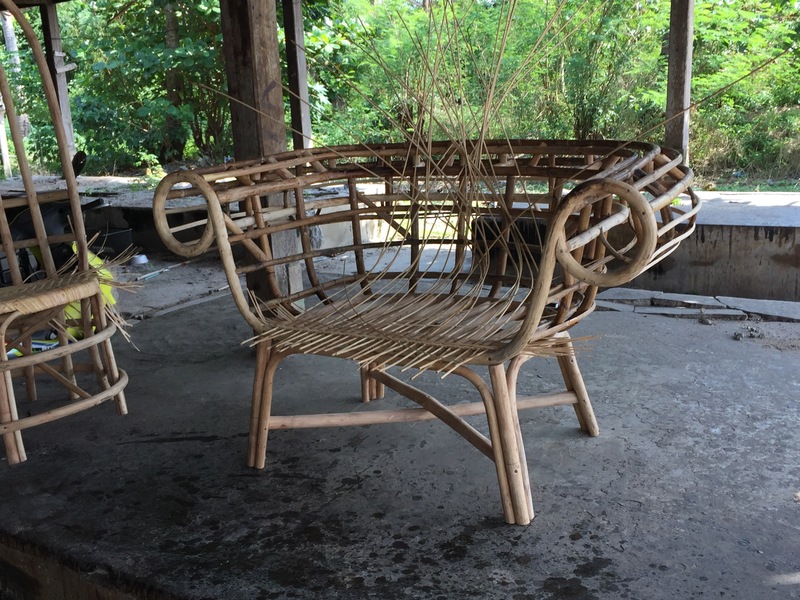 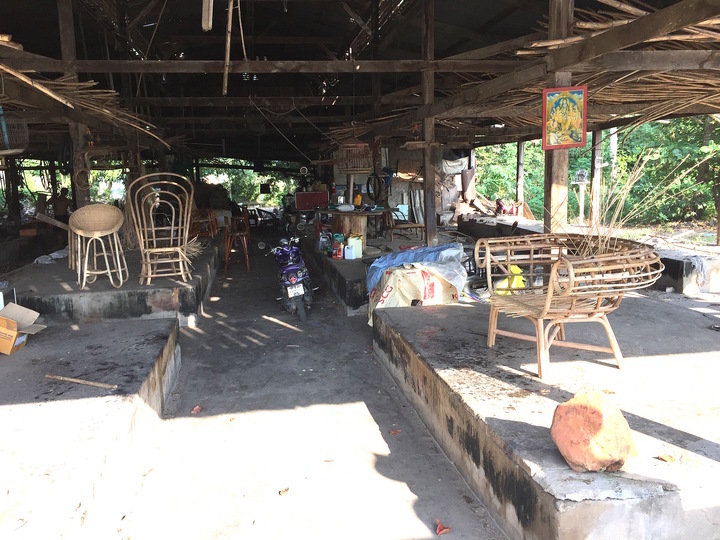 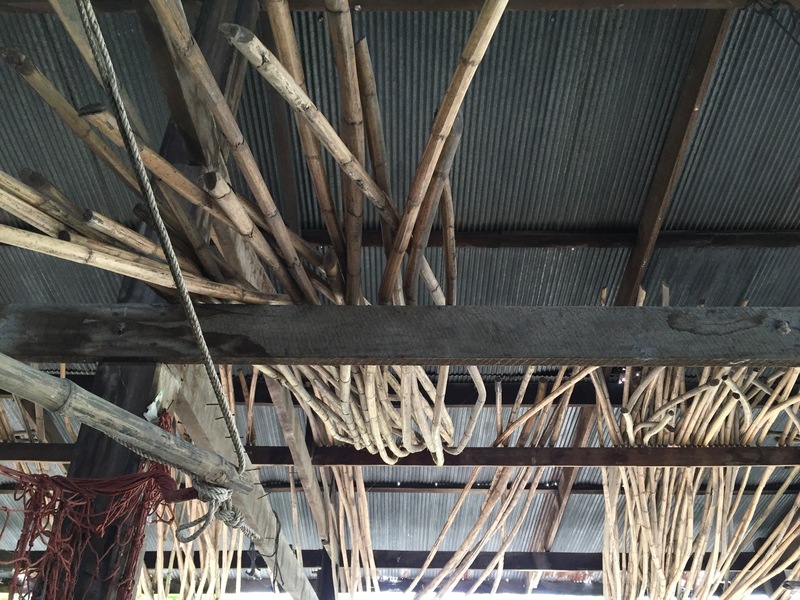 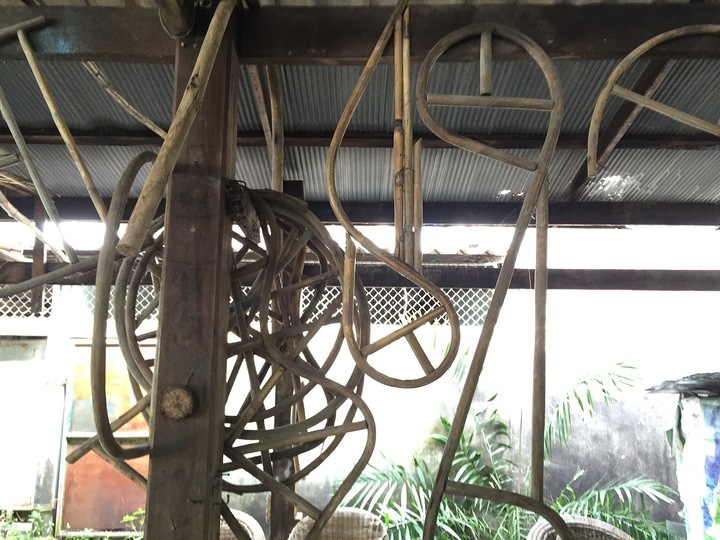 A collaboration with silk weavers from Buri Ram and rattan furniture makers in Surat Thani to explore techniques and work with them on new prototypes. 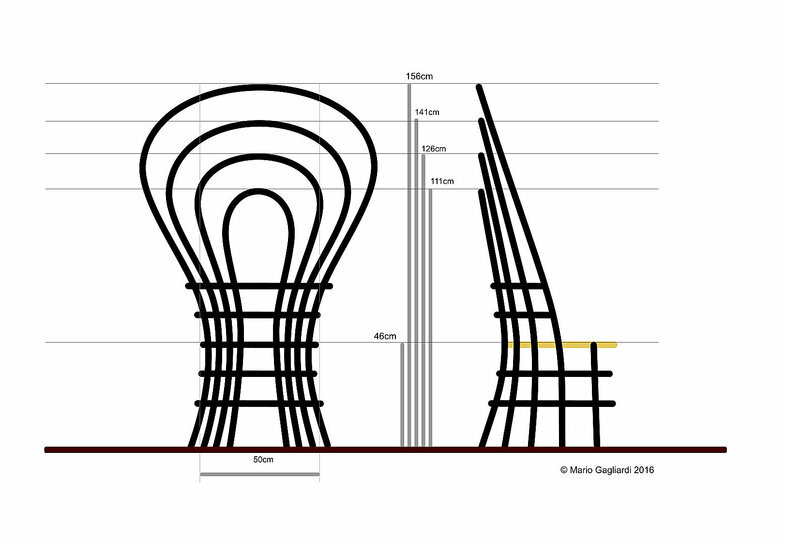 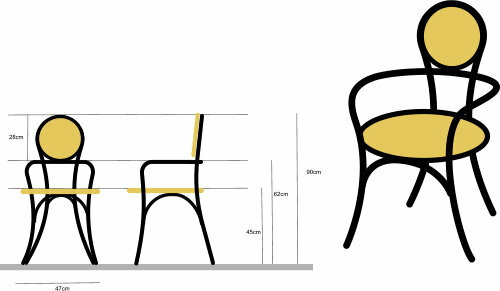 The intention was not to use design as a top-down process, but to offer initial design concepts as an inspiration for a collaborative design effort between the craftsmen. 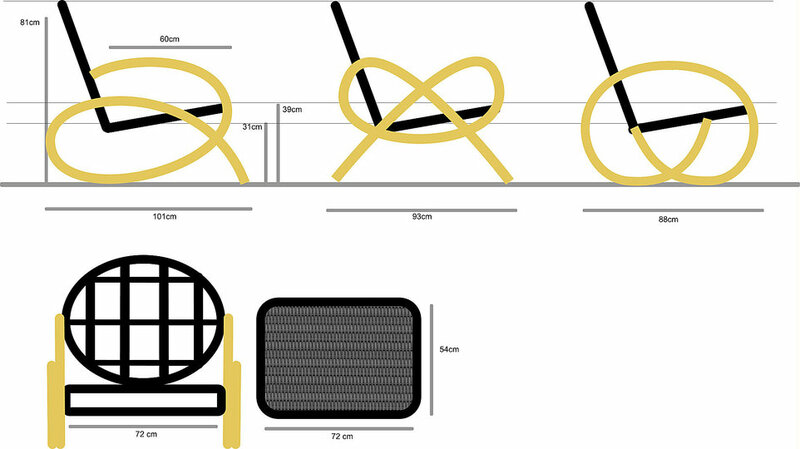 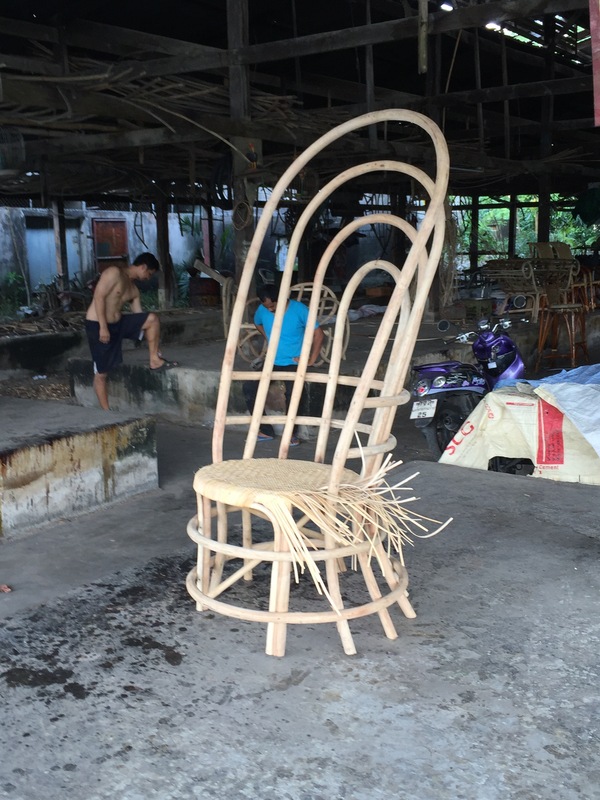 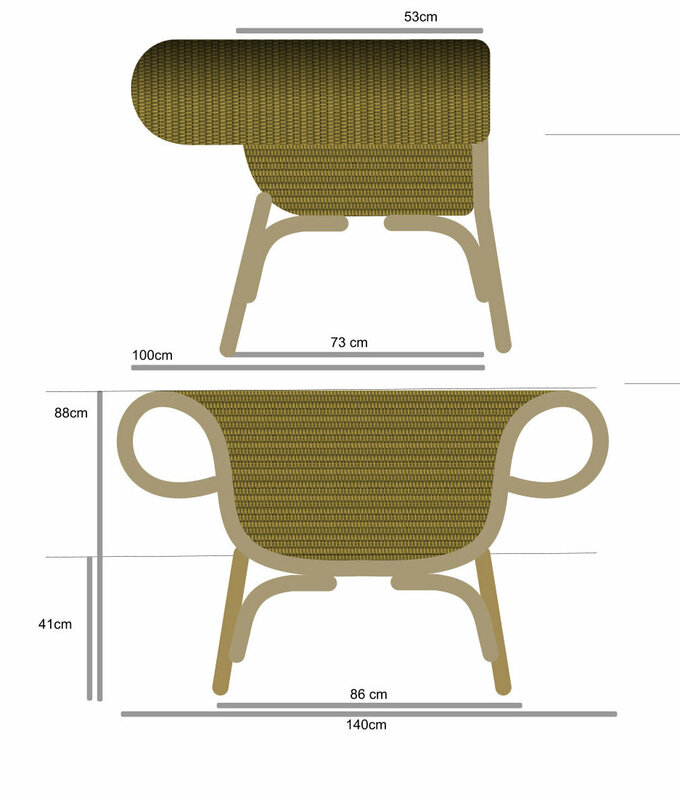 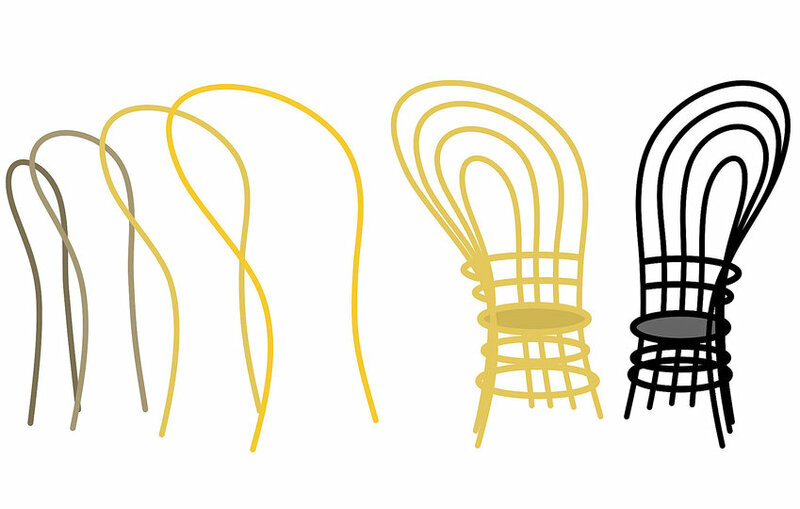 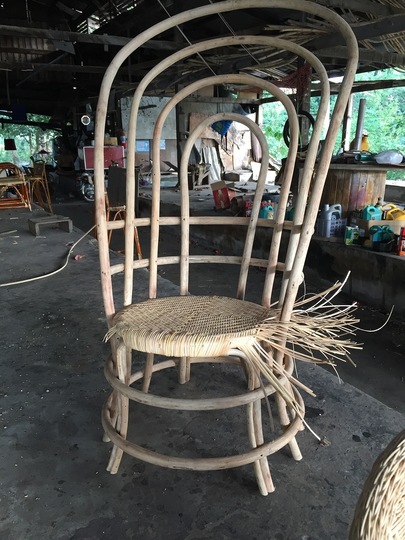 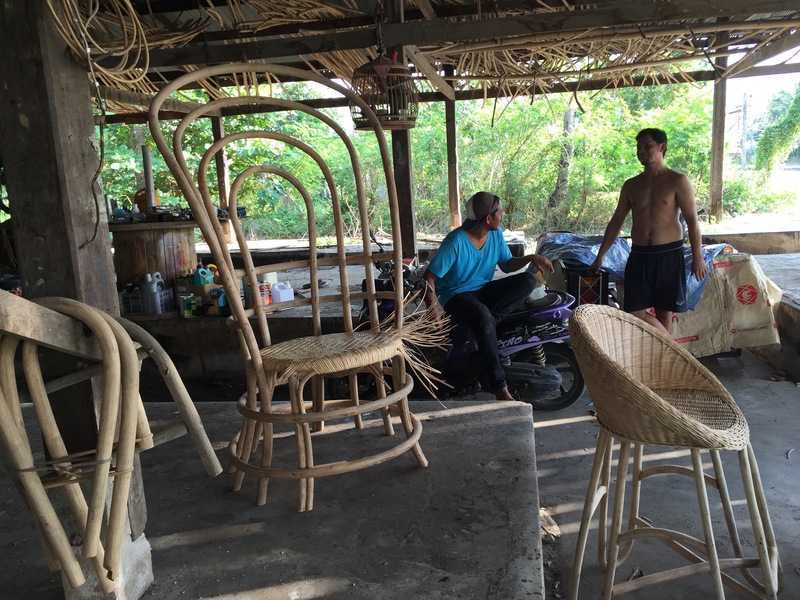 The rattan chairs are made in a traditional craft process without using any metal or plastic parts. 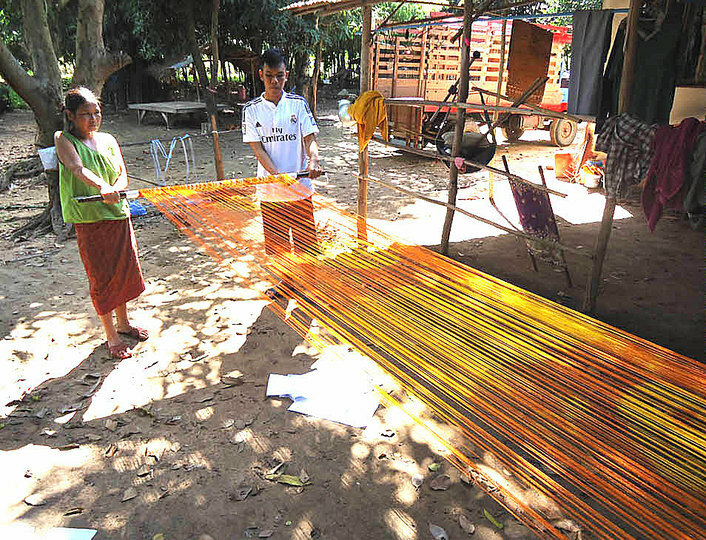 The weaving of silk in Thailand reaches back over 3000 years. 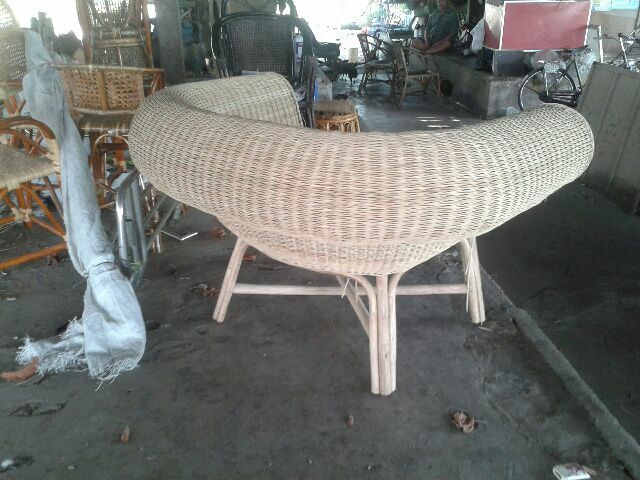 The region of Buri Ram, on the Thai-Cambodian border, specializes in the traditional art of entirely hand woven silk. 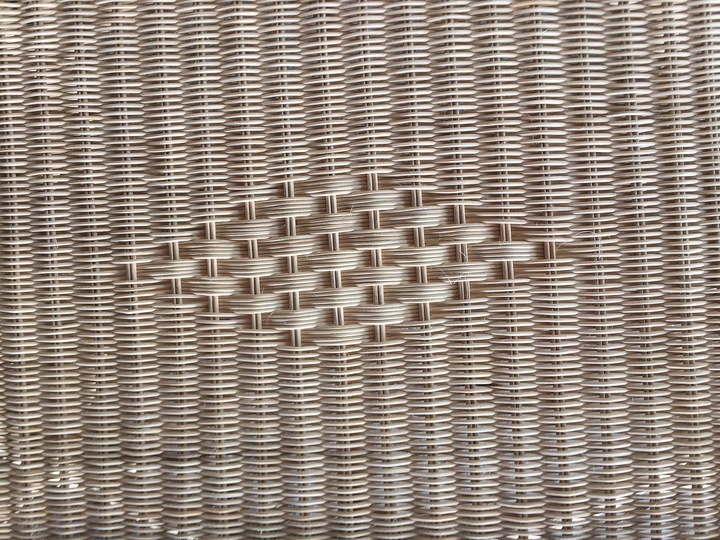 Each thread comes from the cocoons of caterpillars who are fed only mulberry leaves. 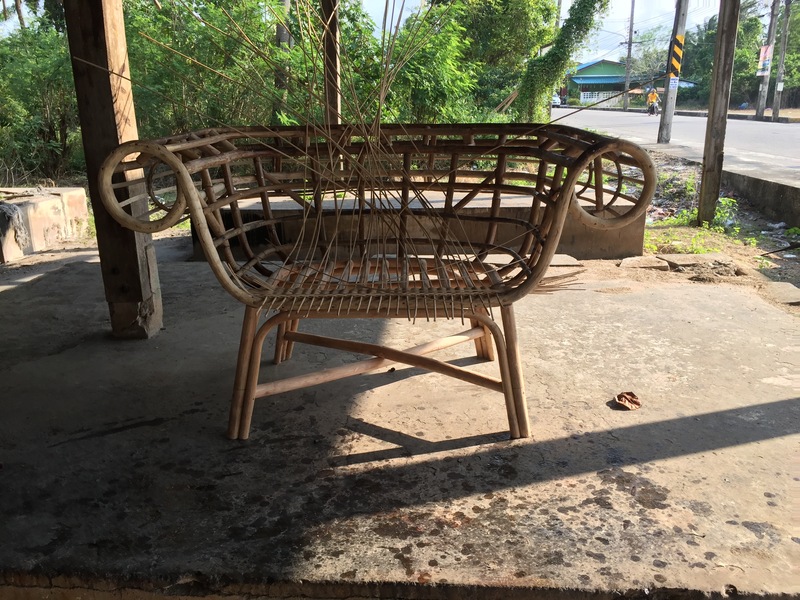 Surat Thani, the former capital of the ancient Srivijaya kingdom, is a city in the South of Thailand. 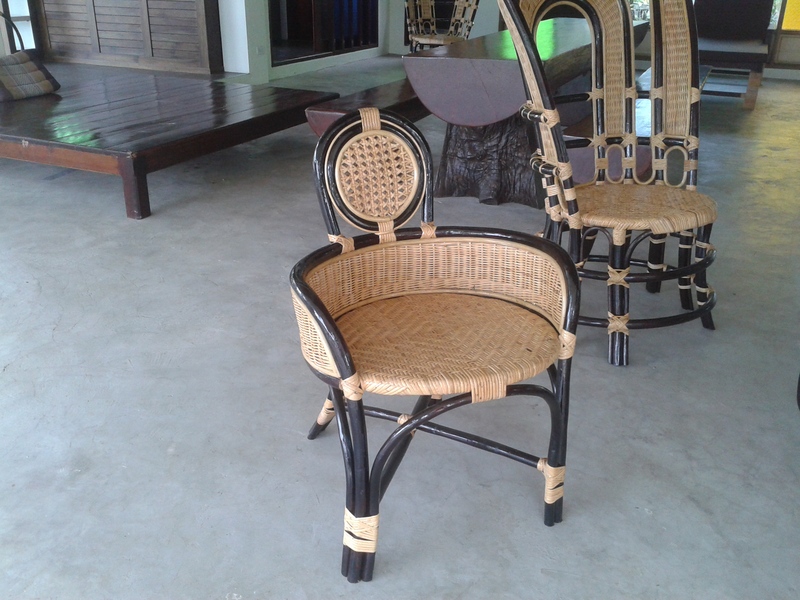 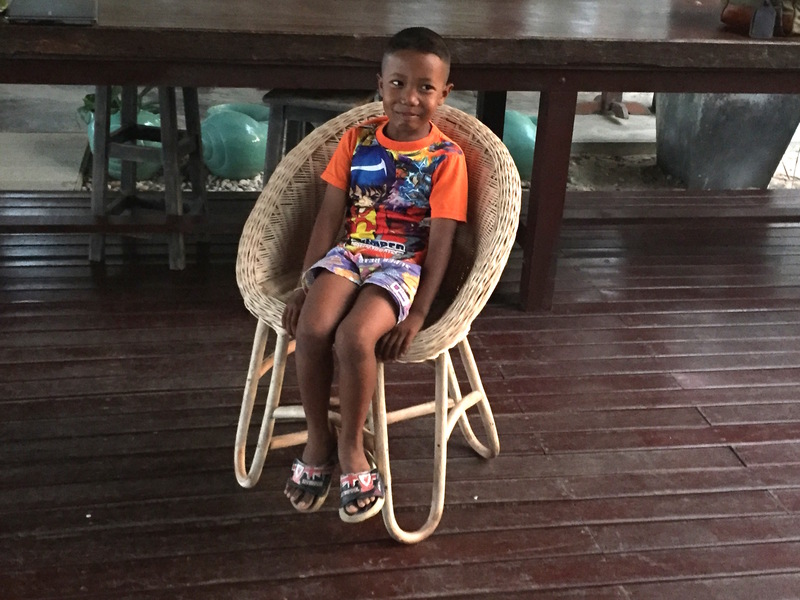 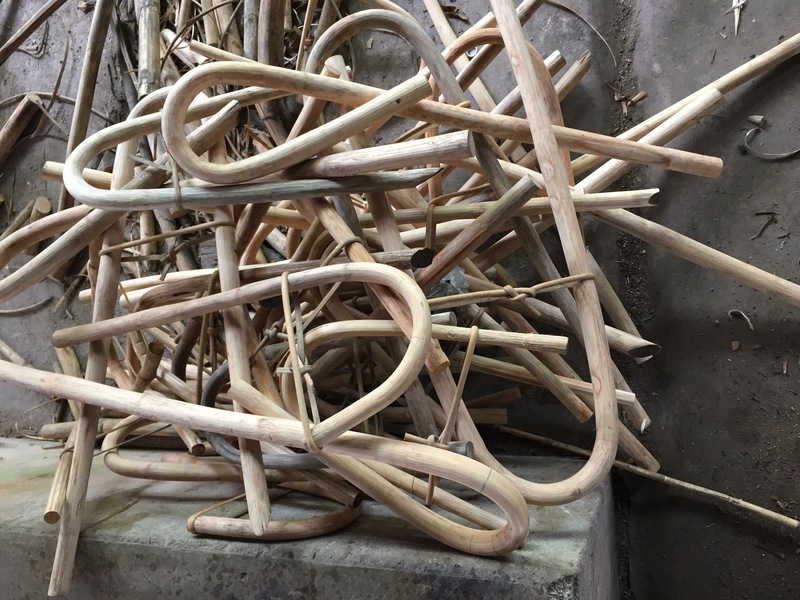 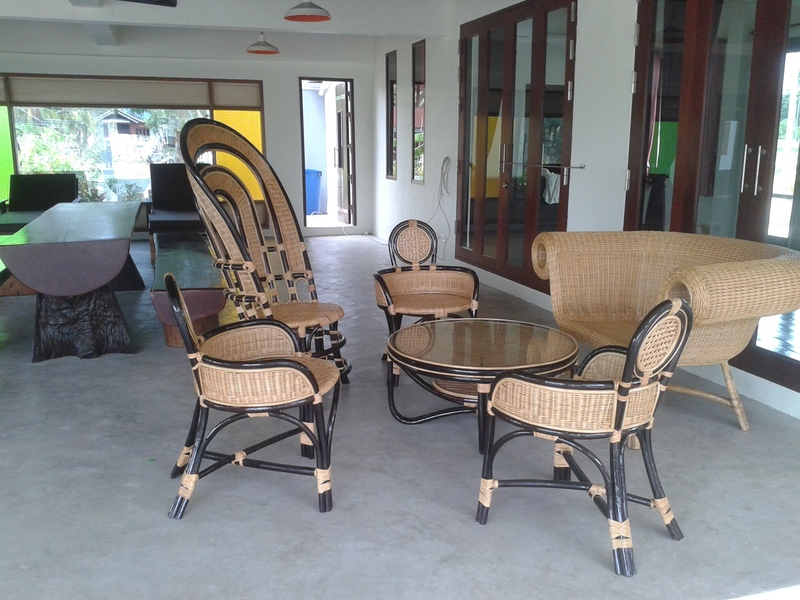 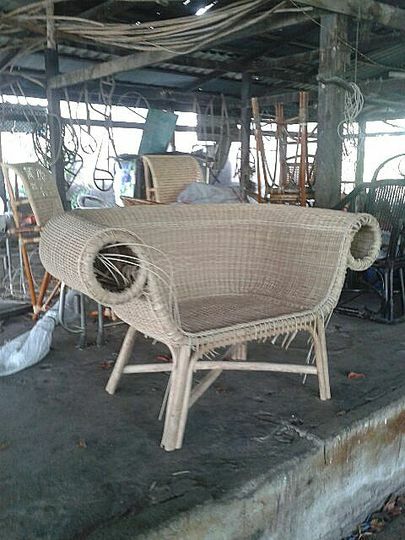 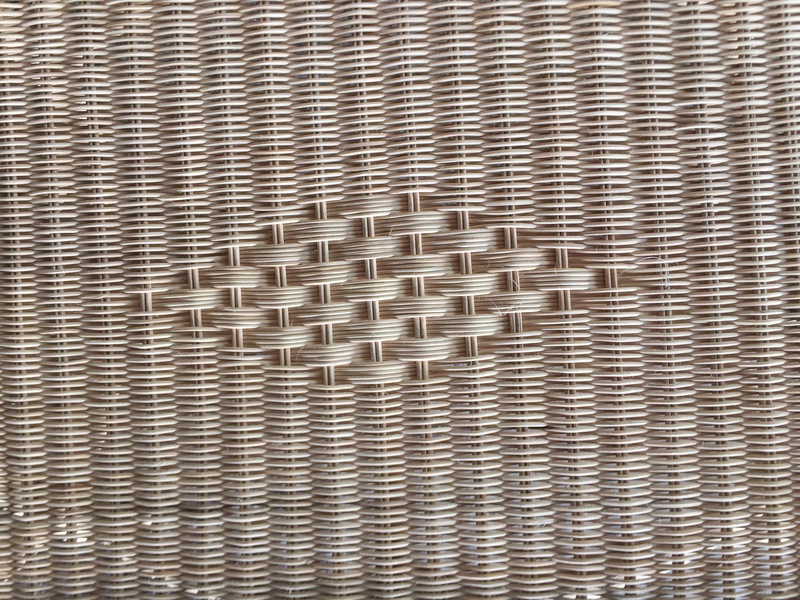 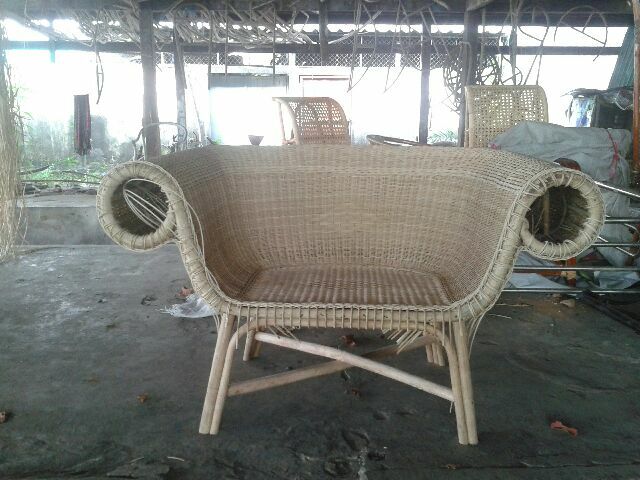 Rattan, a vine growing in South East Asia, is related to the palm tree, and its wood is highly durable. 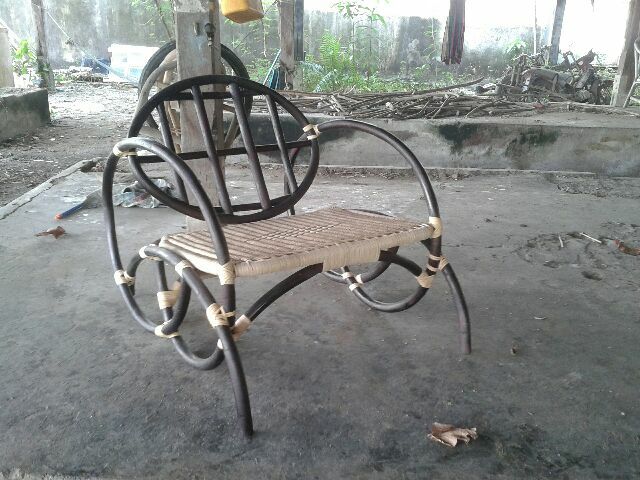 Finally, a chair for me! 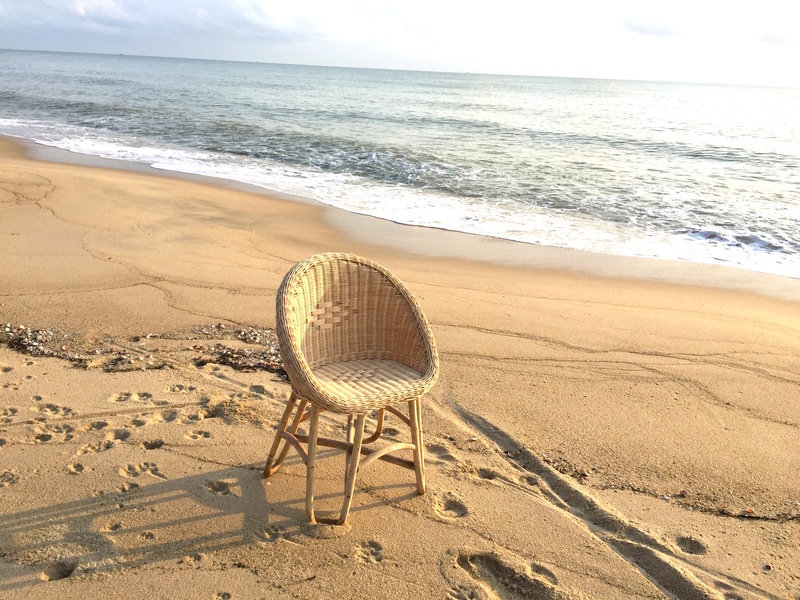 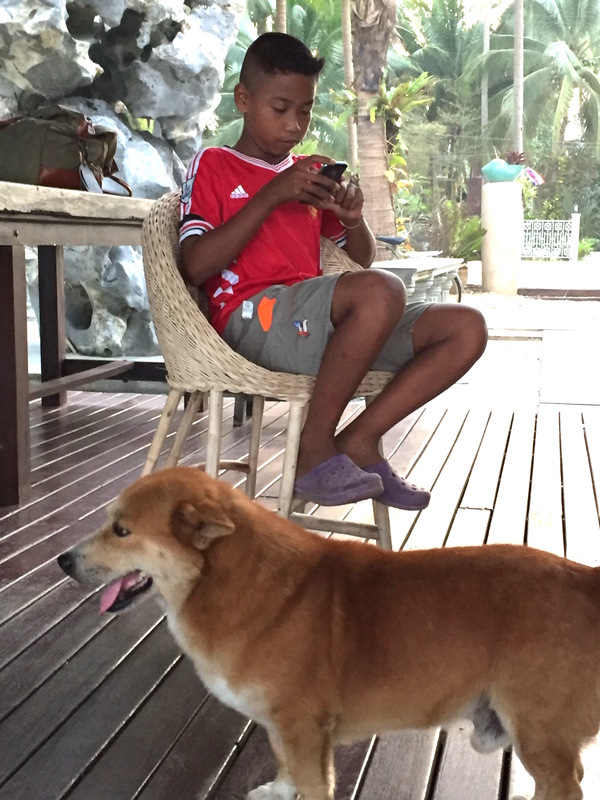 The collaboratively designed collection found its home in an upscale seaside resort.